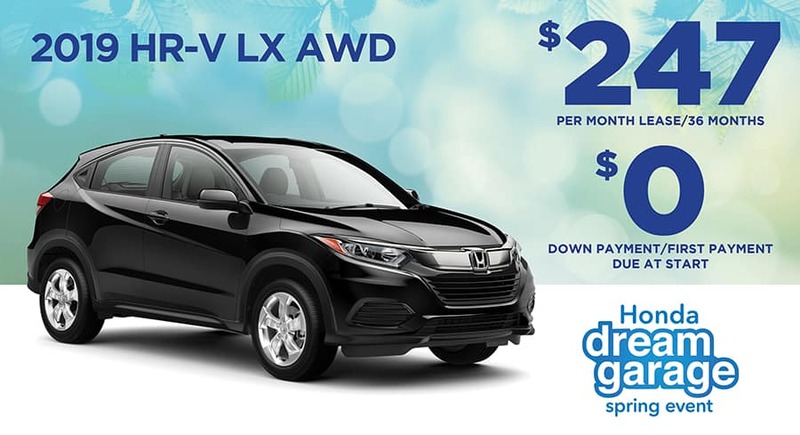 When you’re looking for a new Honda in Waukesha, you want to ensure that you’re getting the best deal possible. 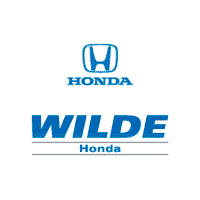 And when you rely on the new vehicle specials at Wilde Honda Waukesha, you can be confident that you are. 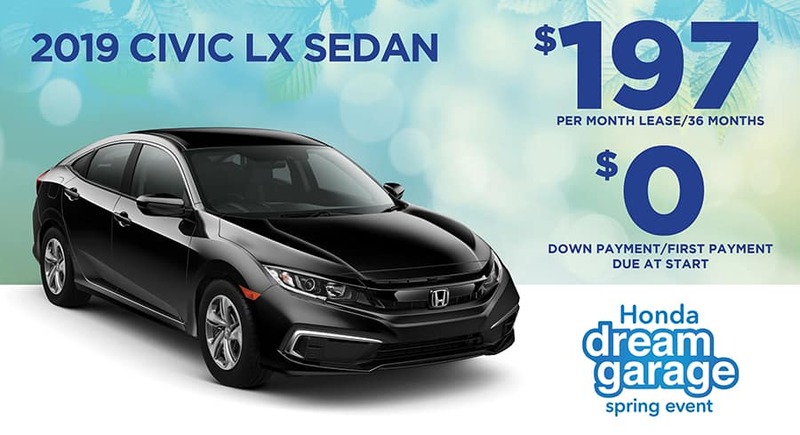 Thanks to our rotating Honda deals, you can get behind the wheel of that new Honda you’ve had your eye on for a price you can feel good about. Once you’ve browsed our online inventory, it’s time to meet your match in person! 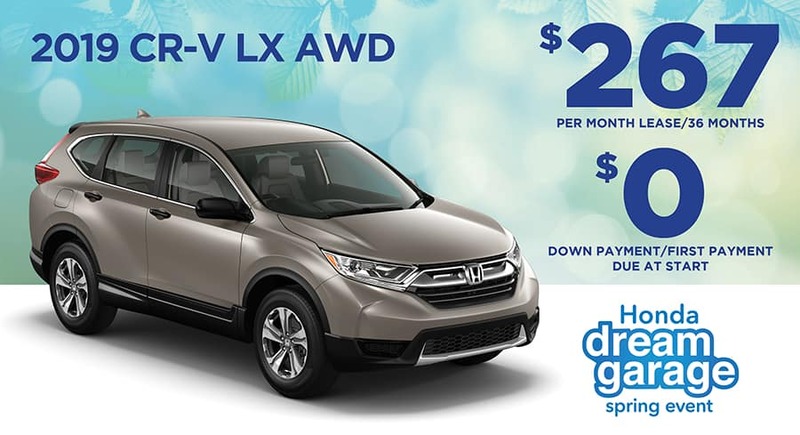 Visit our dealership near West Allis to view our discounted Honda in Waukesha – you won’t be disappointed. 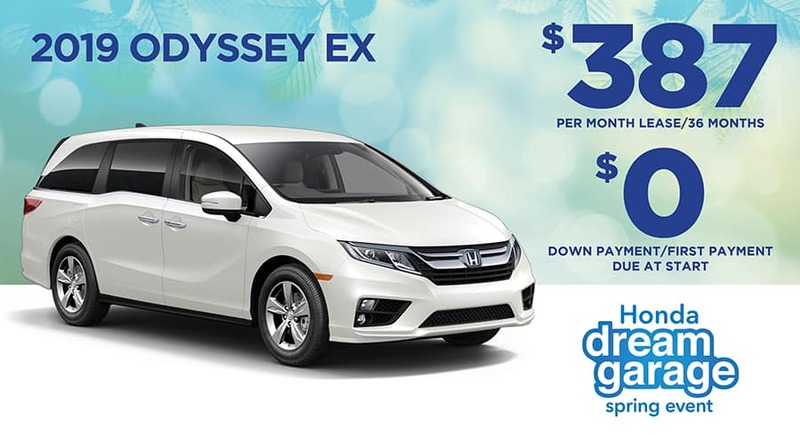 New 2019 Honda Odyssey EX, 5DR VAN, AT. 36 month/36,000 mile lease from AHFS. Offers include all applicable incentives. No down payment, first payment or security deposit. $595 acquisition fee included in payment. GAP protection, excess wear and tear included. Tax, title, license and $219 dealer service fee extra. Offers apply to well-qualified buyers and require approved credit. Not all buyers will qualify. Offers not valid on previous purchases or price quotes. In stock only. Wisconsin residents only. Dealer not responsible for typos or omissions. Offers end 4/30/19. 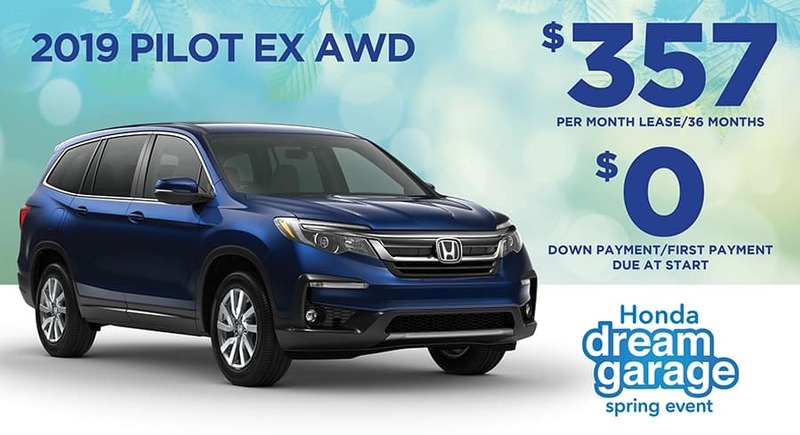 New 2019 Honda PILOT EX, AWD. 36 month/36,000 mile lease from AHFS. Offers include all applicable incentives. No down payment, first payment or security deposit. $595 acquisition fee included in payment. GAP protection, excess wear and tear included. Tax, title, license and $219 dealer service fee extra. Offers apply to well-qualified buyers and require approved credit. Not all buyers will qualify. Offers not valid on previous purchases or price quotes. In stock only. Wisconsin residents only. Dealer not responsible for typos or omissions. Offers end 4/30/19. New 2019 Honda CR-V LX, 4DR SUV AWD. 36 month/36,000 mile lease from AHFS. Offers include all applicable incentives. No down payment, first payment or security deposit. $595 acquisition fee included in payment. GAP protection, excess wear and tear included. Tax, title, license and $219 dealer service fee extra. Offers apply to well-qualified buyers and require approved credit. Not all buyers will qualify. Offers not valid on previous purchases or price quotes. In stock only. Wisconsin residents only. Dealer not responsible for typos or omissions. Offers end 4/30/19. 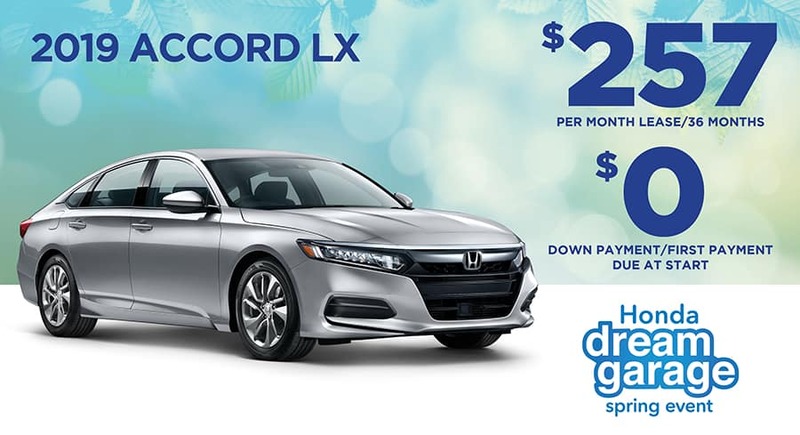 New 2019 Honda Accord LX Sedan, 1.5 L, AT. 36 month/36,000 mile lease from AHFS. Offers include all applicable incentives. No down payment, first payment or security deposit. $595 acquisition fee included in payment. GAP protection, excess wear and tear included. Tax, title, license and $219 dealer service fee extra. Offers apply to well-qualified buyers and require approved credit. Not all buyers will qualify. Offers not valid on previous purchases or price quotes. In stock only. Wisconsin residents only. Dealer not responsible for typos or omissions. Offers end 4/30/19. New 2019 Honda HR-V LX, 4DR AWD, AT. 36 month/36,000 mile lease from AHFS. Offers include all applicable incentives. No down payment, first payment or security deposit. $595 acquisition fee included in payment. GAP protection, excess wear and tear included. Tax, title, license and $219 dealer service fee extra. Offers apply to well-qualified buyers and require approved credit. Not all buyers will qualify. Offers not valid on previous purchases or price quotes. In stock only. Wisconsin residents only. Dealer not responsible for typos or omissions. Offers end 4/30/19. 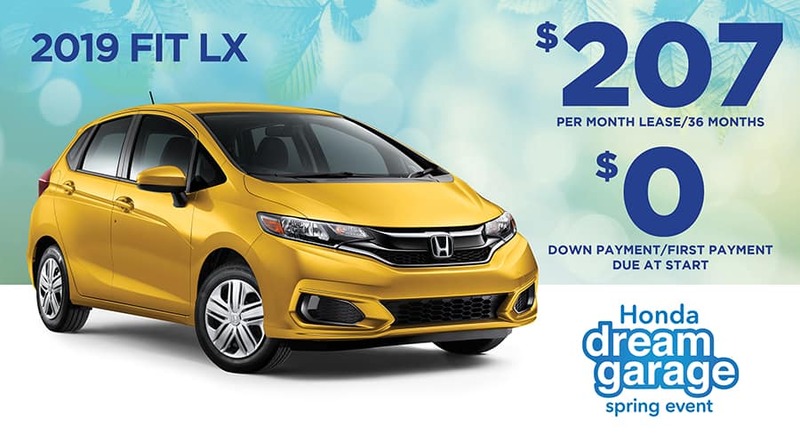 New 2019 Honda FIT, AT. 36 month/36,000 mile lease from AHFS. Offers include all applicable incentives. No down payment, first payment or security deposit. $595 acquisition fee included in payment. GAP protection, excess wear and tear included. Tax, title, license and $219 dealer service fee extra. Offers apply to well-qualified buyers and require approved credit. Not all buyers will qualify. Offers not valid on previous purchases or price quotes. In stock only. Wisconsin residents only. Dealer not responsible for typos or omissions. Offers end 4/30/19. New 2019 Honda Civic LX Sedan, AT. 36 month/36,000 mile lease from AHFS. Offers include all applicable incentives. No down payment, first payment or security deposit. $595 acquisition fee included in payment. GAP protection, excess wear and tear included. Tax, title, license and $219 dealer service fee extra. Offers apply to well-qualified buyers and require approved credit. Not all buyers will qualify. Offers not valid on previous purchase or price quotes. In stock only. Wisconsin residents only. Dealer not responsible for typos or omissions. Offers end 4/30/19.